Rare motor racing variants such as the Porsche 911 Carrera RS 2.7 “Safari” will also be on show. Stuttgart. For more than four decades, the Porsche 911 has been deemed an automotive icon and the very epitome of the sports car. That means that the launch of the new Type 991 is an important event for the Porsche Museum Stuttgart as well. As a curtain raiser for 2012, the new generation is being welcomed as part of a major special exhibition from 31 January to 20 May, 2012 under the banner “911 Identity”. The automotive retrospective of the special exhibition is rounded off by documents from the company archive that have never previously been on public display. More than 700,000 911s have been produced in Stuttgart-Zuffenhausen since it was unveiled in 1963. The recipe for its success is its uniqueness, because the 911 combines apparent contradictions such as sportiness and everyday practicality, tradition and innovation, exclusivity and social acceptance or design and functionality like no other car. The special exhibition also showcases wheel rims from 1963 to the present day. No wonder that each of the now seven 911 generations has written its very own success story. 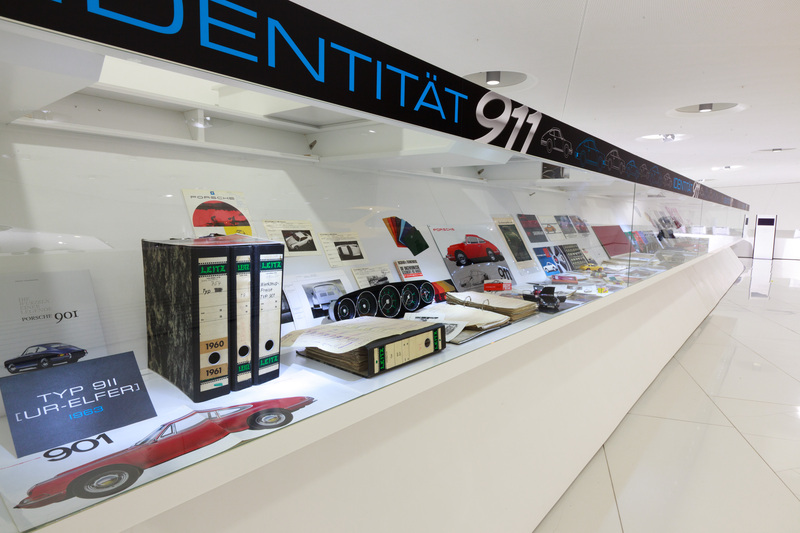 As a curtain raiser for 2012, the new generation of the 911 is being displayed as part of a major special exhibition from 31 January to 20 May, 2012 under the banner “911 Identity”. As a result, the Porsche Museum is exhibiting all the 911 generations, from the “original 911” to the new Type 991 – against the backdrop of the prevailing mood of the relevant decade or year in which the sports car icon came to market. 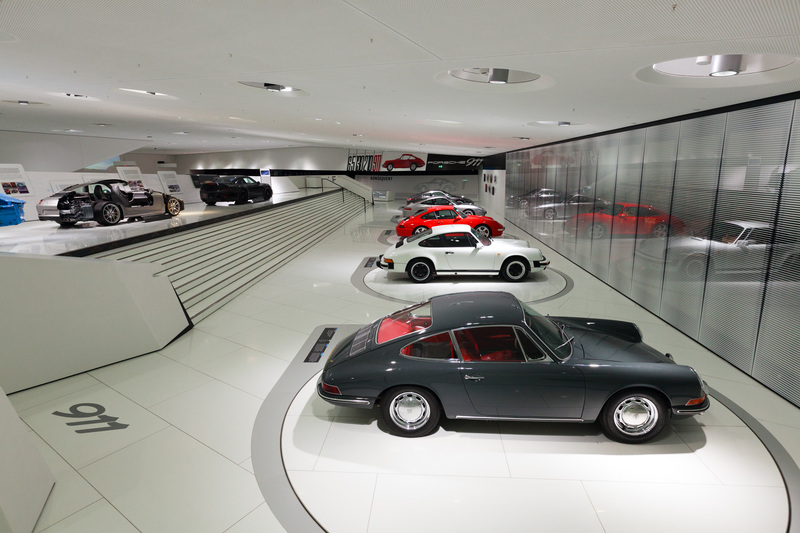 The Porsche Museum offers one hour themed guided tours through the special exhibition. Rare motor racing variants such as the Porsche 911 Carrera RS 2.7 “Safari” or Porsche 911 GT3 R Hybrid will also be on show. In addition, to unique technical exhibits and cutaway models from Weissach, the visitor will also get to see one of the new 911 generation “Erlkings”, before being able to slide behind the wheel of a Porsche 911 Carrera at the end of the special exhibition. In addition, to unique technical cutaway models from Weissach, the visitor will also get to see one of the new 911 generation “Erlkings”. 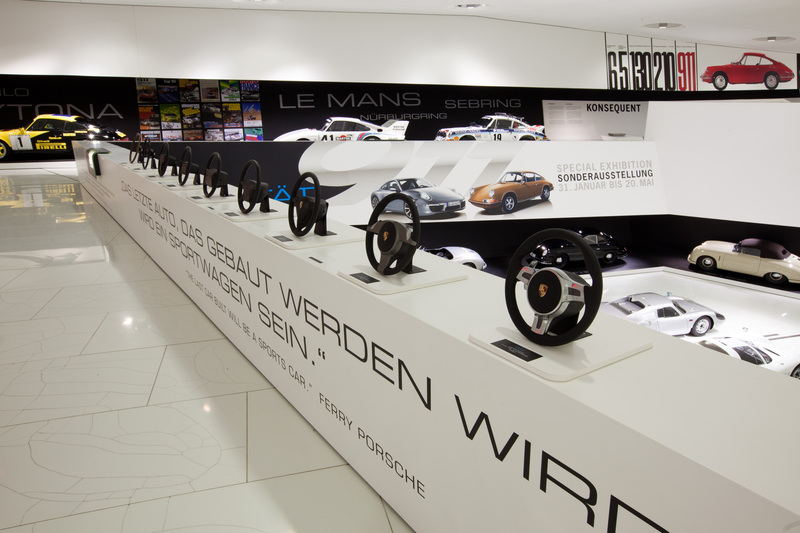 The special exhibition also showcases steering wheels and wheel rims from 1963 to the present day. Finally, the automotive retrospective is rounded off by documents from the company archive that have never previously been on public display. 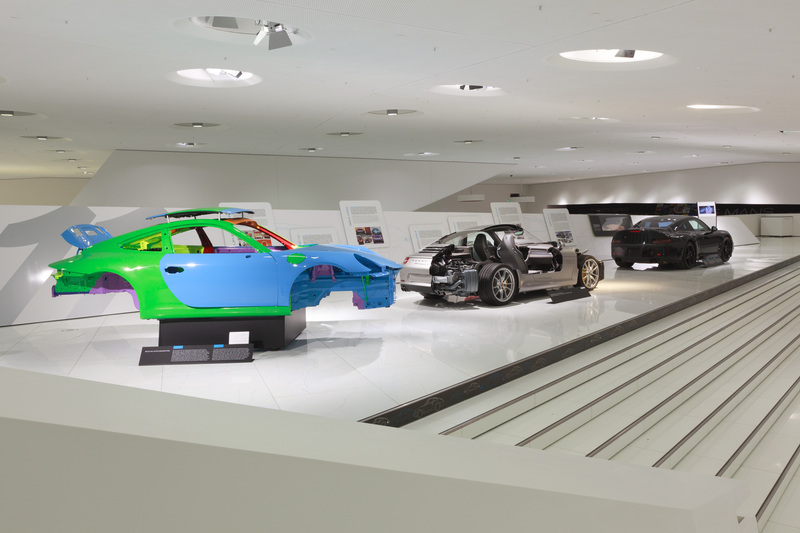 As part of the “911 Identity” special exhibition, the Porsche Museum is also expanding its guided tour offering. 911 fans can brush up their knowledge of the sports car icon during an one hour themed guided tour – after first registering with the visitor service using the e-mail address info.museum@porsche.de. 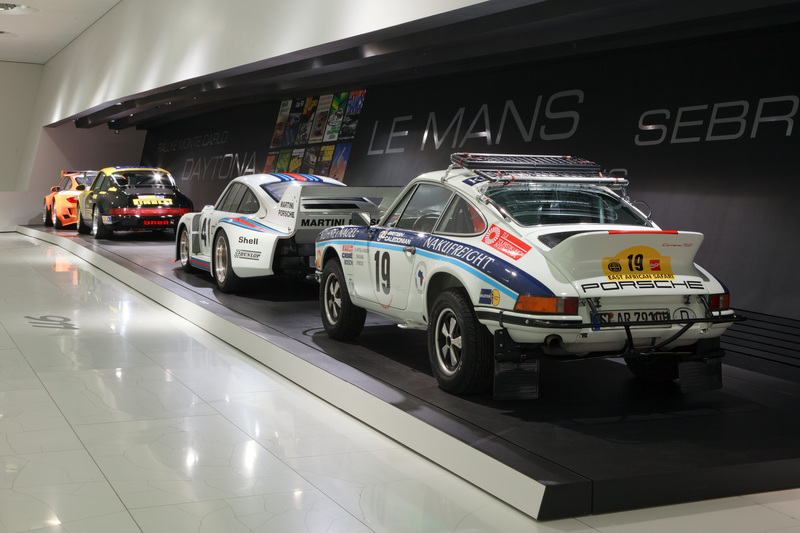 The Porsche Museum is open Tuesday to Sunday from 9 a.m. to 6 p.m. Admission is eight euro for adults, reduced admission is four euro. Children up to the age of 14 years are free provided they are accompanied by an adult. Further information, including the special guided tours, is available online at http://www.porsche.com/museum. attractive car tires rims are good.